We would be delighted to show you our latest selection of Specialist Craft Papers. 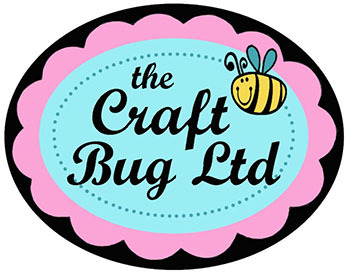 We have compiled a wide range of complimentary products for craft enthusiasts to select from in the comfort of their own homes as well as in our shop in Chirk. We offer quality products and excellent service at reasonable prices. We hope that you enjoy browsing our website and we look forward to hearing from you in the near future. Browse our online catalogue, choose your orders and pay by credit card on the secure server (24 hours, 7 days a week).